An East Galway TD has welcomed the announcement that the HSE is to reinstate dental services for children at Portiuncula Hospital. Minister for the Diaspora and International Development Ciaran Cannon has said that the announcement will be ‘broadly welcomed’ by people from the region who live convenient to the Hospital and for whom it is the service-provider of choice. 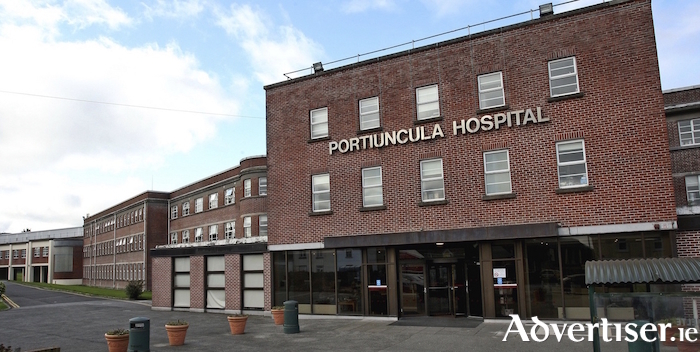 Minister Cannon said ‘There was, understandably, some dismay when dentistry services at Portiuncula Hospital were suspended just over a year ago due to issues over staffing and an increase in emergencies despite the HSE’s assurances that these services would eventually be restored’. ‘I am very pleased therefore with the announce that dental services for children are to be restored at hospital and that the clinic will be uprgraded prior to its’ reopening in 2019’.